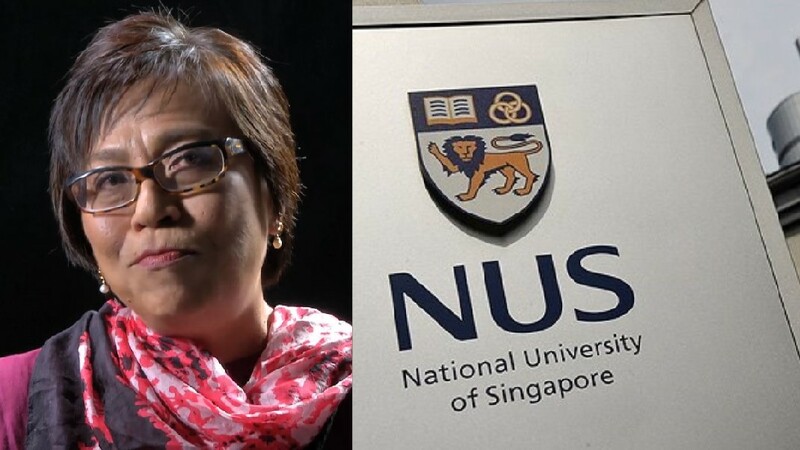 Veteran journalist Bertha Henson has asserted in a recent blog post that the National University of Singapore (NUS) should drop the legal challenge it is pursuing against Mediacorp’s flagship English publication, TODAY online. NUS confirmed over the weekend that it is seeking legal advice over an article published by TODAY Online, entitled “Opaque policies, fixation with KPIs, rankings: Why arts and humanities academics quit NUS, NTU”, since it finds that the piece “affected its reputation”. In an attempt to explain the high turnover rate of academics at NUS and NTU, the TODAY article had interviewed about 10 academics who have either left or are in the process of leaving the top local schools. Five of these 10 academics who were quoted publicly have since asserted that they stand by the comments they made to the publication. 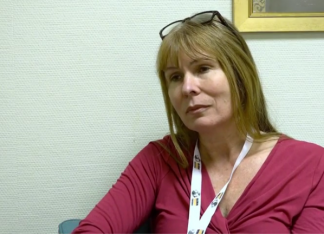 Henson provided her insight into the turnover rate at NUS communications department which saw eight resignations among 32 faculty members, as someone who has inside knowledge as to what goes on within the department. Seeming to dispute TODAY’s suggestion that the academics left due to differences with the new department head, Henson noted that five of these eight academics left before the new head was appointed and that the new head wasn’t even around for the whole semester since she was on sabbatical. Henson concluded with a note that NUS “has never, ever had a problem with my blog posts” and hoped that this “happy state” would continue. Read her blog post in full HERE.